Want to know what World Cup fans really think? Use these 3 lessons we’ve learned from running 50,000+ person surveys. The World Cup has come and gone. There’s no doubt that throughout the last several weeks companies all over the world have been capturing as much data as they can to better understand soccer fans. Knowing the real reasons behind people’s decisions can serve many business needs. 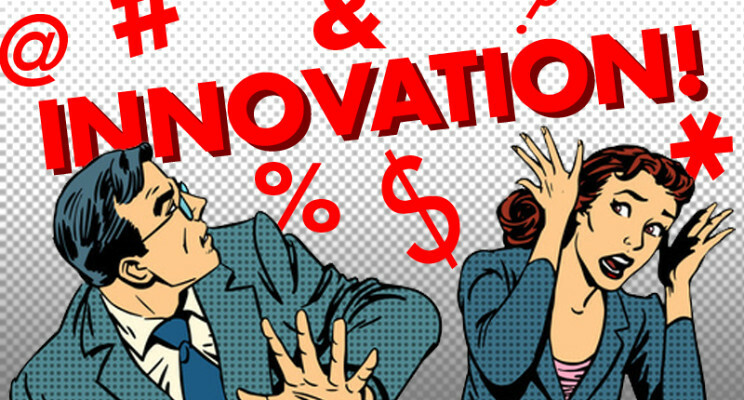 Solid data about what fans truly think is a starting point that fundamentally affects the clarity, precision, and confidence of your strategic initiatives. We’ve helped many organizations get solid data from tens of thousands of people. We’ve learned a few things we want to share from this experience. So, there is a lot of data at our disposal these days. Lots of it. And along with all this data often comes the feelings of “I am not getting what I need from the data” or “it’s just a lot of wasted time and effort”. Good feedback, a willingness to understand, a desire to improve … These altogether lead to meaningful actions and positive changes. Why is a data-enabled business better, and how do you build one? Deep learning was prominent in the venture capital world of 2016 and rightfully so. This wave of excitement about AI and computing grew strong, because of a new-found comfort on letting unprecedented rich data guide progress. Interestingly, the term “deep learning” draws another contrast, that is, previous generations of machine learning lacked support of real data — in other words they were “shallow”. 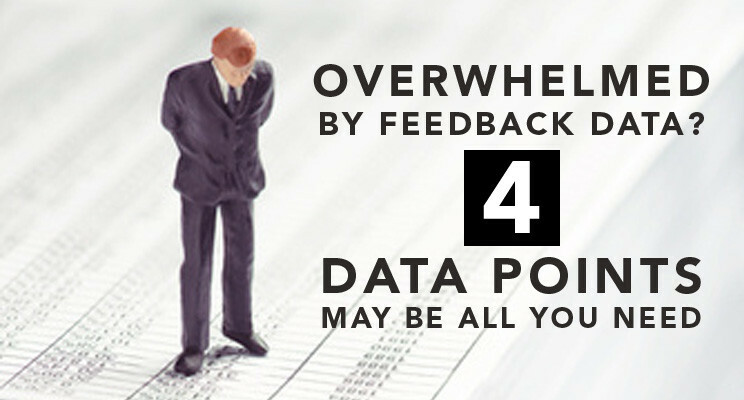 Overwhelmed by Feedback Data? 4 Data Points May be All You Need. Making heads or tails from all the available data can be like drinking from a firehose. Simply overwhelming. Fortunately, there is a way to deal with this dilemma. As simple as it sounds – you need to narrow your focus on the things that truly matter. Doing so may only require as few as 4 data points. There are plenty of interesting examples to look at. Strategy is a big word. Every decision maker faces the task of developing and deploying strategic initiatives many times throughout the year. 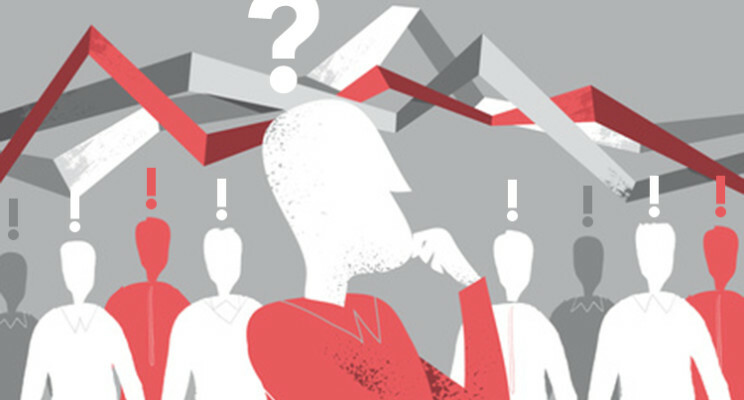 Whether it is the C-suite, VPs with profit and loss responsibilities, Directors in charge of initiatives, and Managers leading front-line operations, everyone is looking for better information that will help drive strategic decisions. Building a strong data analytics pipeline. What should you outsource? Much of the modern economy runs on fuel. Much of the future economy will run on data. In this analogy, data is the oil and analytics is the gasoline. 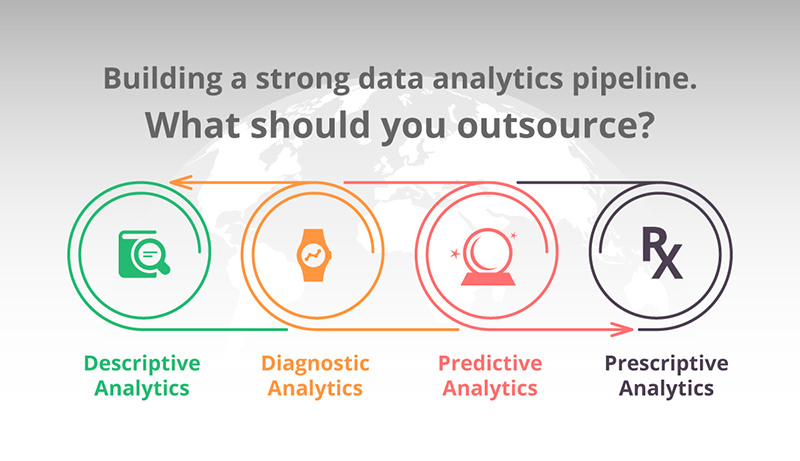 Given this data economy, how do you build a strong data analytics pipeline of your own? Should you build your own refinery or should you buy gasoline direct? Simply put, does it make sense to outsource or not?